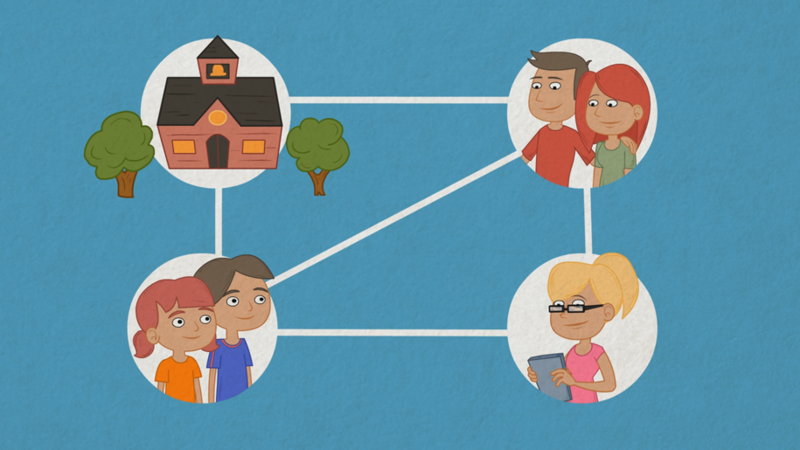 The uEducateUs team works closely with schools, teachers, parents, students to improve education and keep everyone connected. 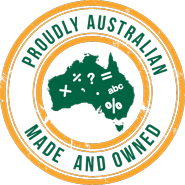 Manage students, classes, subjects, year levels. Communicate directly with students and parents. Detailed recording of student attendance that includes the ability to issue sick or absent notes. 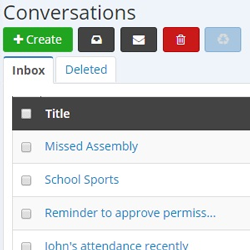 Enable communication between parents, teachers and students. Set assignments and tasks for students to view and complete online. Effortlessly generate student academic reports, including end of semester and progress reports. Accurately record all visitors to your school via your own iPad Kiosk. Accurately record and track students behaviour, incidents and medical issues. 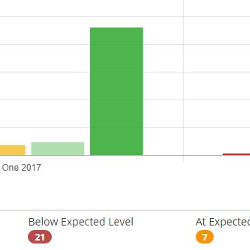 Keep track of students’ progress with a range of graphs, lists and exports to help track student growth. 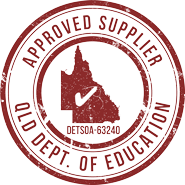 Teachers can now complete a permission slip application, get it approved by the school administrative team, and parents can view and approve their child's permission slip online. Student attendance can now be recorded online, allowing for a much more reliable and up to date source of information for the school and parent. Parents can also provide sick and absent notes via the system, both in advance and for previous absent days. This is a way to encourage communication between parents, teachers and students when conventional means of communication are often impracticable or inconvenient, e.g. when the teacher's phone number or e-mail address is not known. The system automatically creates a contact list for each user. Each parent has a contact list of all their children's teachers. Users can attach files and view whether or not the recipient has viewed their last message sent. Teachers can also comment on student progression throughout the semester, saving time in generating end of semester reports. 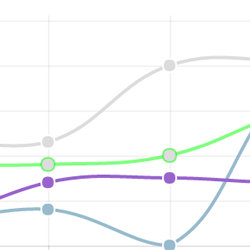 In addition, teachers can keep track of how well their students are performing through several different graphs. 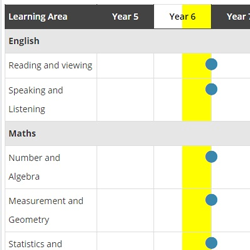 Schools can keep track of students’ progress with a range of graphs, lists and exports to help track student growth. 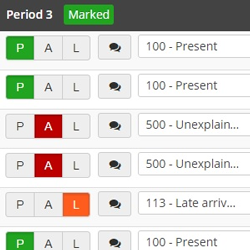 Within the first few weeks, all staff were using uEducateUs for marking attendance, using the calendar, communicating with parents and creating photo albums.